Conveniently packaged in a re-sealable bag. Each packet containing 10 disposable paper toilet seat covers. Suitable for the glovebox, pocket & handbag. Unit price: $0.24 / each. 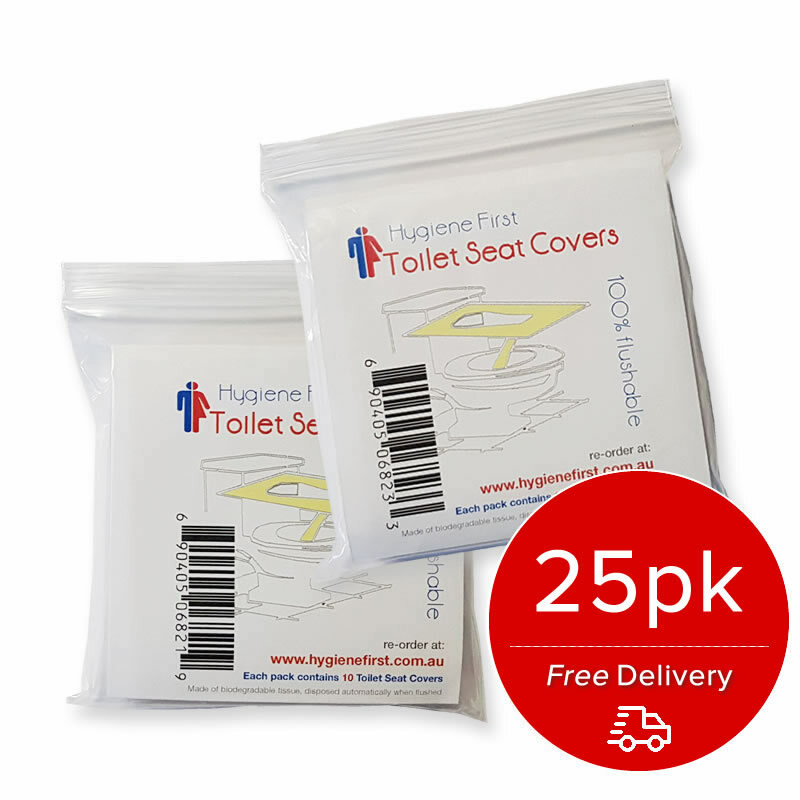 Hygiene First offers premium quality toilet seat covers at affordable prices. Buy toilet seat cover online, get it delivered FREE to your doorstep FAST.